Acupuncture is an ancient form of Oriental medicine that is among the oldest medical modalities still being practiced today. In fact, acupuncture is the most widely used treatment in the world. Practitioners stimulate the body's internal regulatory system using needles, pressure or other techniques to initiate a natural healing response from the body. 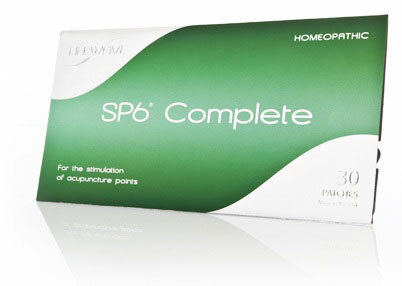 This process relieves pain and discomfort, prevents tension-related ailments and promotes overall good health. All forms of acupuncture share a main tenet of traditional Chinese internal medicine: the ultimate goal of therapy is to restore the natural balance and harmony of energy flow (Qi) throughout the body. To achieve this goal, acupuncture attempts to regulate the energetic and metabolic functions of the body, including organs and their regions of influence. In Traditional Chinese Medicine (TCM), the Stomach, Spleen and Kidneys are associated with appetite. When one or more of these organs becomes overstressed or imbalanced appetite can become poor or excessive.